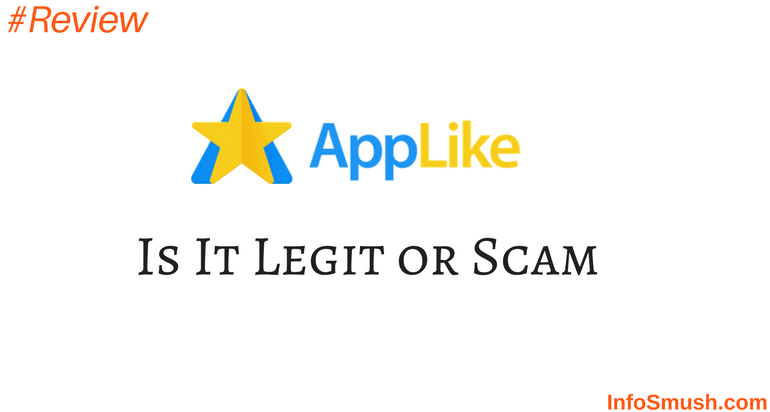 AppLike App Review: Is it Legit or Scam? AppLike app pays you mCoins for downloading sponsored apps. You can earn points called MCoins by downloading sponsored apps. You will receive 250 mCoins for every friend that signs up with your referral link. You will also earn 25% of all the mCoins your friends earn. And your friend will also get 25% of mCoins you earn. You can redeem your mCoins for PayPal Cash, Amazon Gift Cards or Google Play Vouchers. There are both good and bad opinions. and there aren't enough offers to complete. So, we can't say whether it is legit or scam. So, should you try AppLike? AppLike is new. And there are mixed reviews about the app.